We try hard to ensure that you receive the best service possible from our trusted couriers. However, shipping can be a complicated process, and we are at the mercy of Mother Nature. Please be aware that we will delay shipping if we feel that there is a chance your package may freeze or over-heat. If we delay the shipping of your package, we will do our best to inform you with as much notice as possible. If you reside in a province where importing alcohol from other provinces is restricted, you will not be able to order from Canada Craft Club. If you have selected the option to have your packages shipped to you, we will send you a heads-up email on the first day of every month. This is to let you know when you should be expecting your monthly delivery, so you can inform us if you will be out of town or unavailable to accept your package. This way, we can delay your delivery or change the address of your delivery. All changes to shipping must be made prior to the cut-off date indicated in the email. This will ensure that your package is headed in the right direction. If you have selected the option to pick up your beer at Highfield by WineCollective in Calgary, your packages will be available mid-month. We will send you an email each month to let you know when your beer is ready to be picked up. We ship in discreet, recyclable packages. Packages are bomb proof (not tested with real bombs), with a <0.1% breakage rate. You can delay your shipments if you are out of town. You can pick up in Calgary and save a few bucks. Signature is required and couriers are required to verify your age because it’s alcohol. We cannot leave packages at your doorstep (it's illegal - because it’s alcohol). We send you an email with your tracking number the day it is shipped. Prefer not to have your package reshipped? Missed your delivery twice? We will keep the package and credit your account for the amount paid for the package, less the return shipping charges and a $10+tax restocking fee. Orders cannot be cancelled or refunded. All sales are final. Default courier for members in Alberta (except rural and PO Box addresses). One unsolicited delivery attempt will be made. 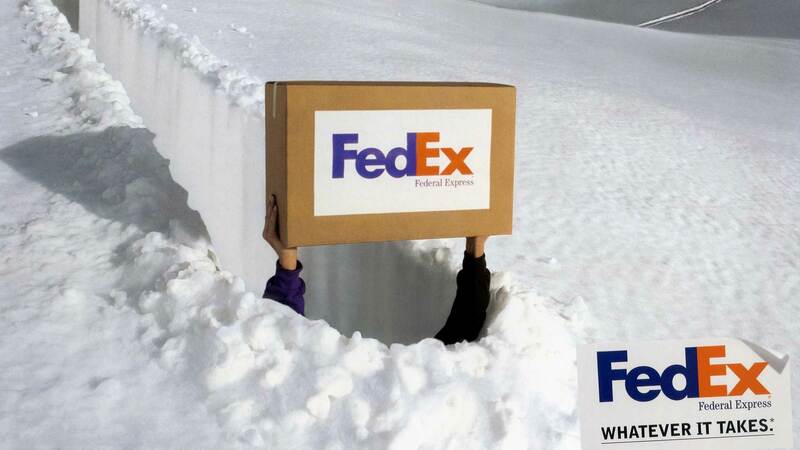 If delivery is unsuccessful, the package will be brought to the nearest FedEx depot and held for pickup for five business days, during which time you can contact FedEx at 1-800-463-3339 to request a second delivery attempt. Both FedEx and Canada Craft Club will attempt to contact you to notify you about the failed delivery. Photo ID and your tracking number are required to pick up your package at FedEx. After five days, your package will be returned to WineCollective HQ. We will contact you to arrange reshipping. Reshipping charges will apply. For any questions about your delivery, you can contact FedEx at 1-800-463-3339. Available for all our members. Default courier for provinces (except Alberta) and rural and PO Box addresses. Depending on your location, delivery will take between one and 12 business days. A tag will be left at your door, or in your mailbox notifying you of the failed delivery. Your package will be held for pickup at the nearest post office for 10 business days. Photo ID with a matching delivery address, and your tracking number are required to pickup your package. After ten days, your package will be returned to WineCollective HQ. We will contact you to arrange reshipping. Reshipping charges will apply. For questions about your delivery, contact Canada Post at 1-800-267-1177. 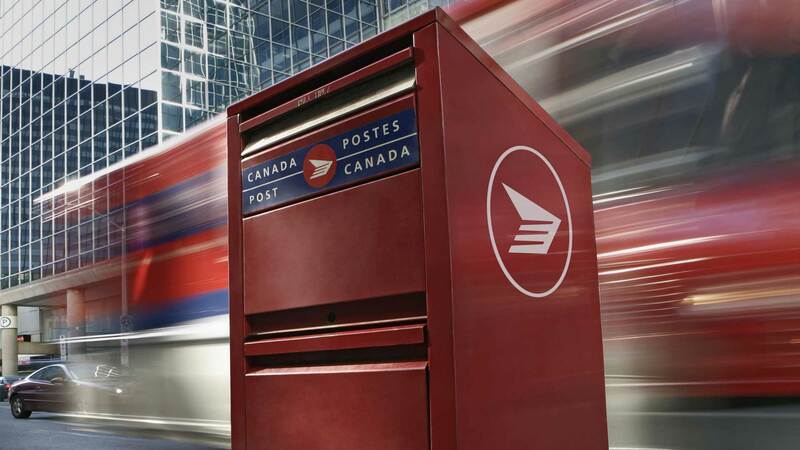 Track your Canada Post package! Available for members in a large city centres. An alternative delivery option for Canada Post or FedEx. Temperature controlled trucks allow us to ship year-round without issue. Delivery between three and five business days, depending on location. Deliveries are completed in the afternoon. Two attempts will be made in consecutive days. A door tag will be left to notify you of the failed delivery. 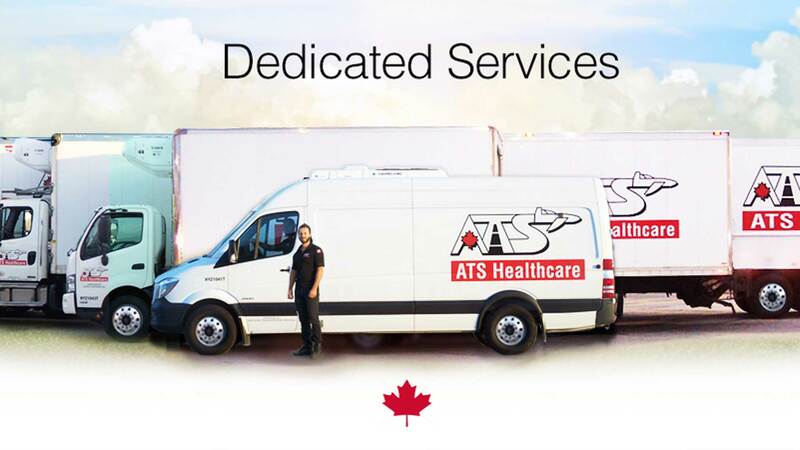 Packages will be held for pickup at the nearest ATS location, specified on the door tag. You will receive an email when your beer is ready. Pickup your package at any time within the month. Save $15+tax each month on shipping. Return your boxes and inserts for a credit on your Canada Craft Club account! ($1 per 2-box, $2 per 4-box, $3 per 6-box). All members receive member pricing on beer, 10% off Club Price of all wines and 5% off beer and spirits at Highfield. Explore the world of beers with us every month! ©2019 Canada Craft Club® Established in 2015 and is proudly Canadian. 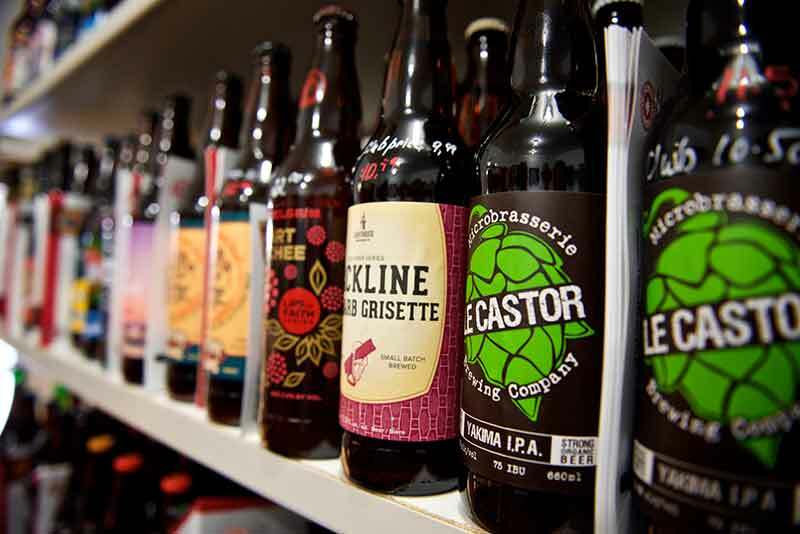 ALCOHOLIC BEVERAGES PURCHASED FROM CANADA CRAFT CLUB ARE SOLD IN ALBERTA AND TITLE PASSES TO THE BUYER IN ALBERTA. Canada Craft Club makes no representation to the legal rights of anyone to import alcoholic beverages into any province outside of Alberta. It is solely the buyer who is responsible for the shipment or importation of alcoholic beverage products. By placing an order the buyer authorizes Canada Craft Club to engage, on the buyer's behalf, a common carrier such as Canada Post to deliver the buyer’s order.